I read this article and found it very interesting, thought it might be something for you. The article is called Catalog & Student Handbook and is located at https://www.sampsoncc.edu/resources-services/catalog-and-student-handbook/. The catalog is intended for informational purposes only, and statements are not to be construed as a contract between a student and this institution.  Sampson Community College reserves the right to change the contents of this catalog including, but not limited to, courses, programs, policies, fees, calendar, and administrative and academic rules and regulations without notice. Below is the current college course catalog and student handbook.